With nearly 500 licensed meat processing facilities creating around $4.9 billion of economic impact and more than 20,000 jobs, the Wisconsin meat industry consistently ranks among the state’s top 5 manufacturing industries for economic output. 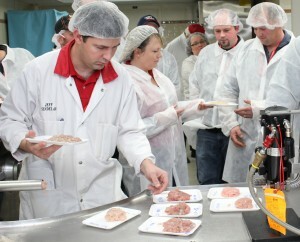 The Master Meat Crafter Program, a partnership between the Wisconsin Department of Agriculture, Trade and Consumer Protection and Jeff Sindelar, UW-Extension meat specialist at UW-Madison, addresses food safety with practical application. This two-year program provides graduates the knowledge, skills and proper tools to process 100% safe food at all times. As of 2014, 38 graduates have received the distinction of Master Meat Crafter, and the third class is on track for 2016. 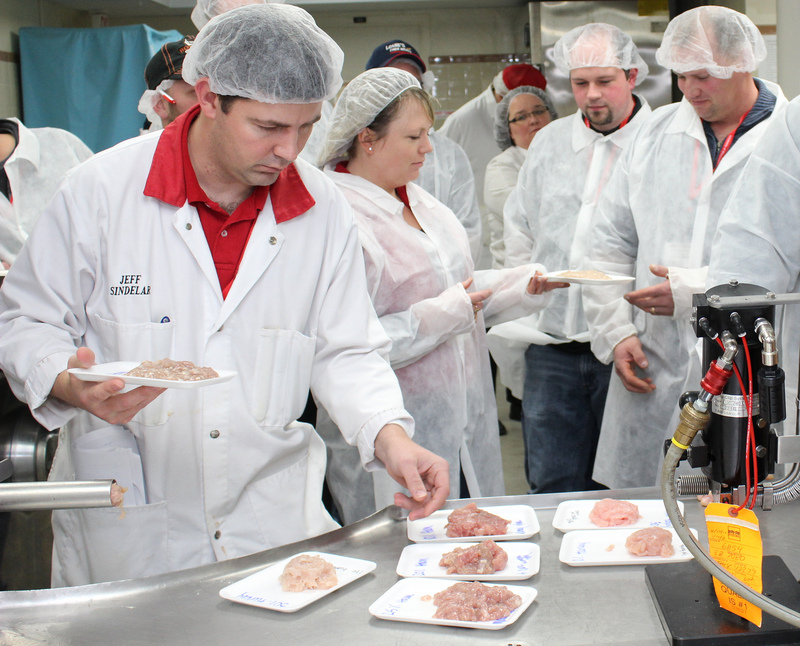 Graduates apply and share skills to improve safety, consistency, quality and profitability of specialty meats – pleasing customers while expanding sales. 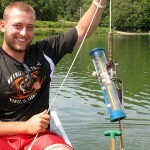 Their communities gain good jobs and other economic benefits. Long-term industry viability is ensured as plants grow, add on, and pass along the business for future generations.